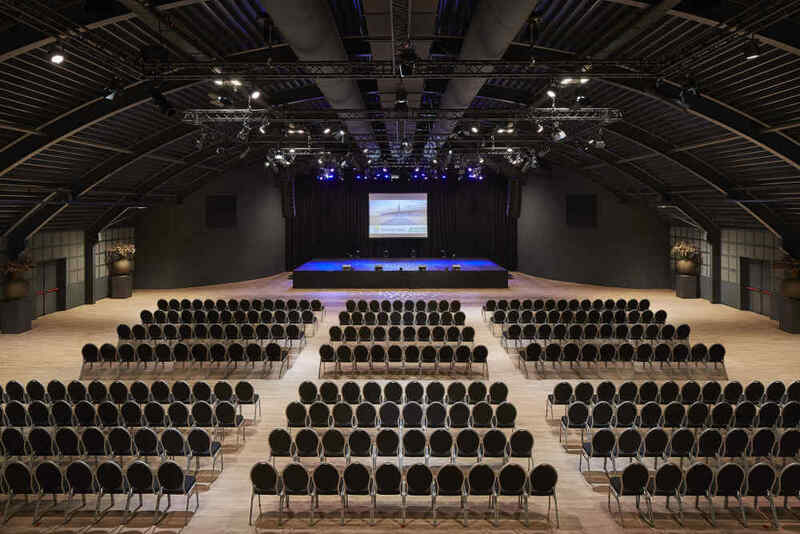 Event Hall Texel is a modern, attractive and multifunctional event hall. Outside the peak season events, concerts, fairs and conventions take place here. 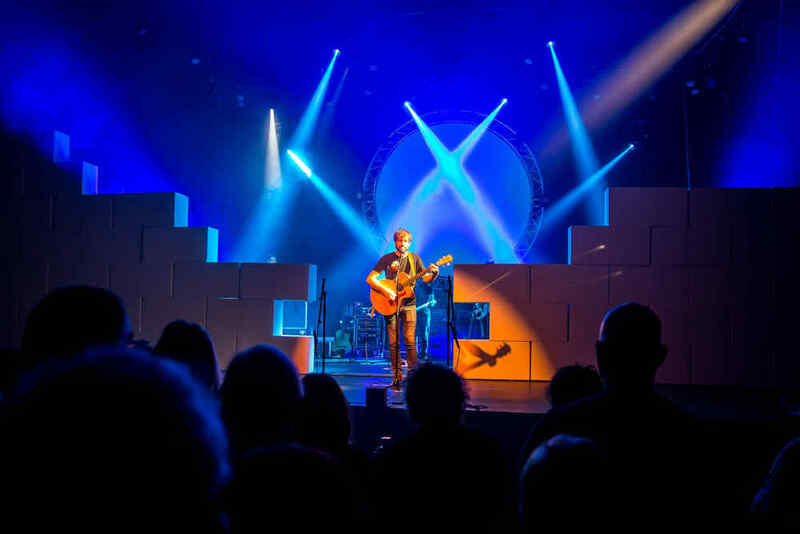 We partly organise these ourselves, but you can also rent Event Hall Texel for your event! Available to hire for your event! 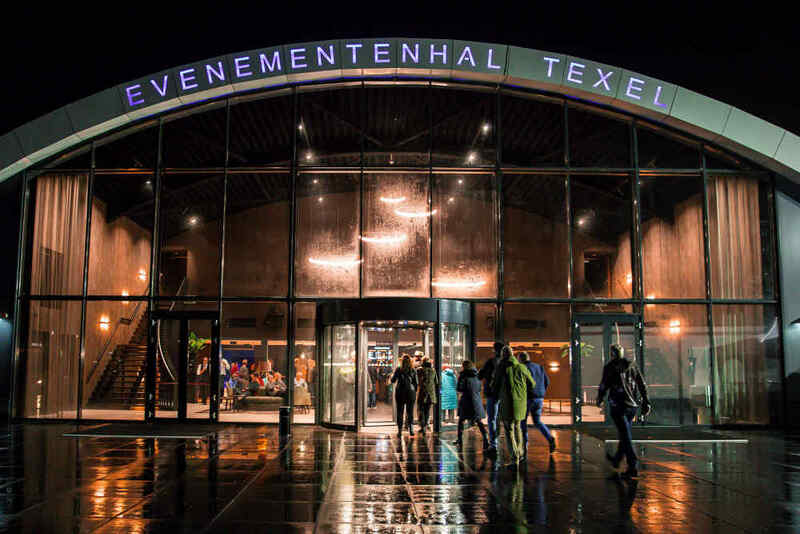 The brand new Event Hall Texel opened its doors at the end of 2018. 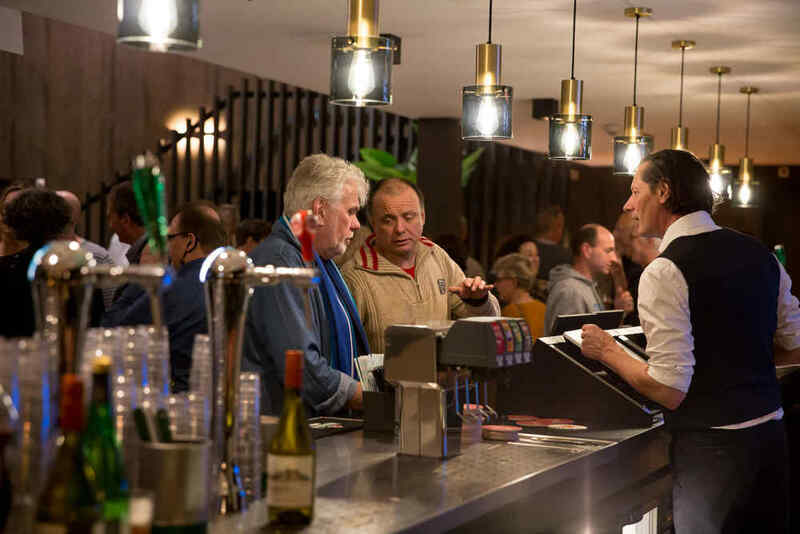 The event hall is located directly next to restaurant ‘t Paviljoen at the central square of Holiday Park De Krim. It is a spectacular event venue that is equipped with all luxuries. Including that island feeling: it is comfortably close, but still a nice getaway. 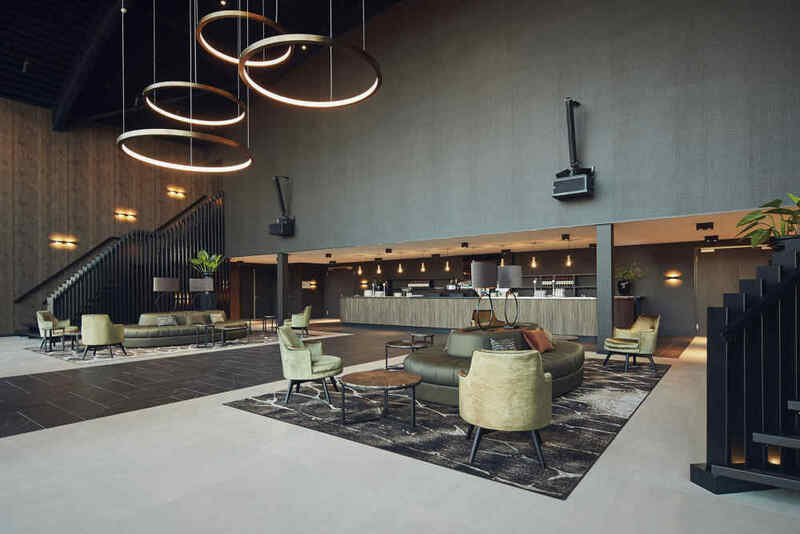 You will immediately experience the difference between the Event Hall Texel and a traditional event hall as soon as you step into the foyer. The intimate atmosphere is reminiscent of a theatre or the lobby of a luxurious hotel. The foyer can accommodate around 200 visitors. In combination with the great hall, the capacity is 1,400 people: the place to be for a big audience! 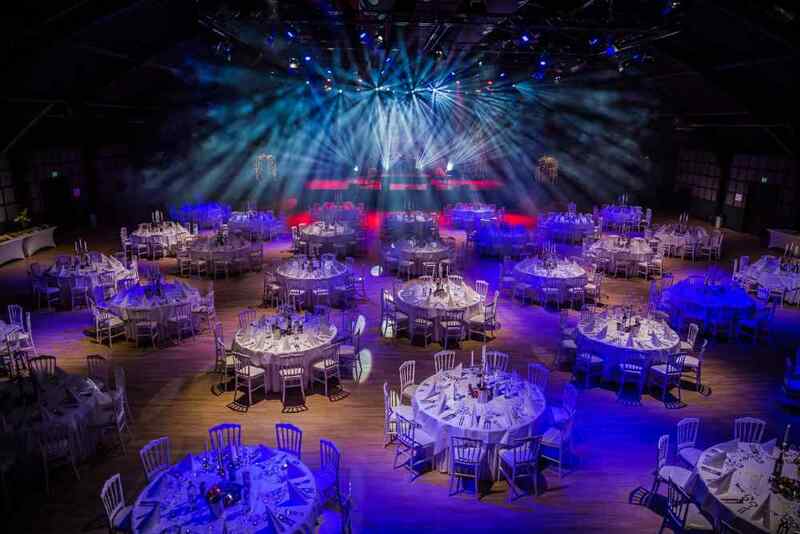 The event hall is thirty by sixty metres, with a height of ten metres. It is equipped with the latest technical equipment in terms of light and sound. This makes it possible to create both a small intimate atmosphere and a big light show as well. Your event is also welcome to Event Hall Texel outside of the school holidays! From cabaret to sports event and from dinner dance to convention - we make your dreams come true. 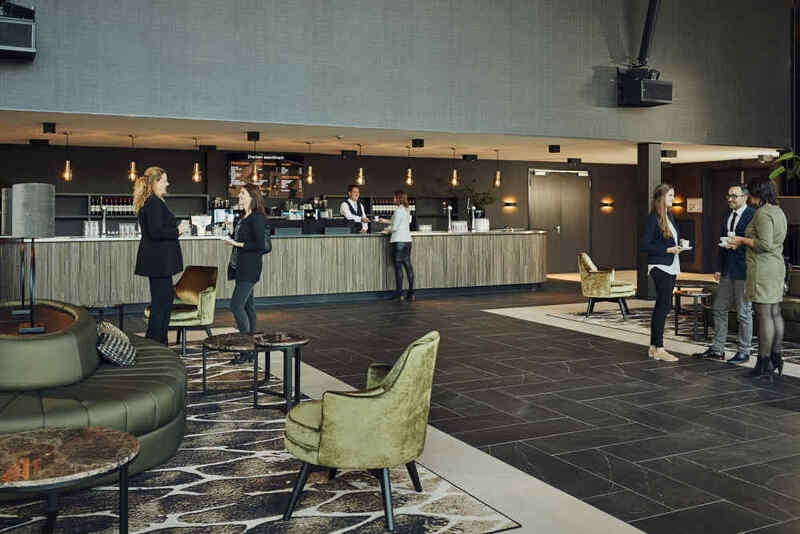 Our hospitable and experienced employees will be happy to assist you with the organisation of your event, with choosing the right halls, accommodation, catering and inspiring or sporty additional group activities. Looking for an extraordinary location for you event? 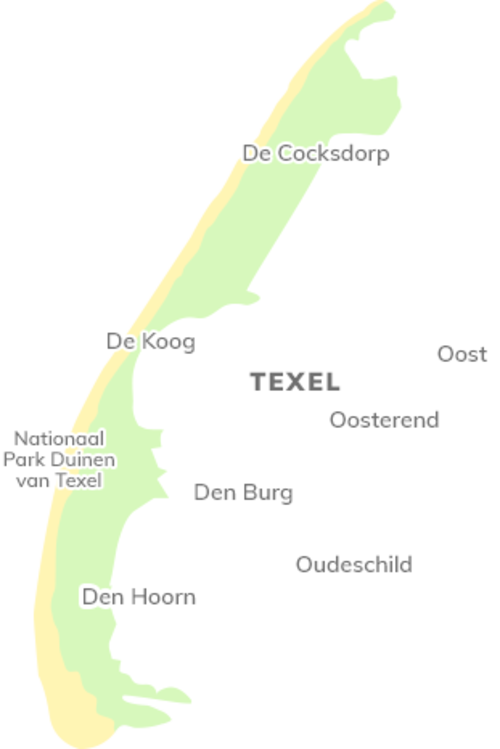 You might want to consider the lovely island of Texel. You will immediately experience the island feeling on the ferry and you will literally and figuratively get away from the hustle and bustle of everyday life. 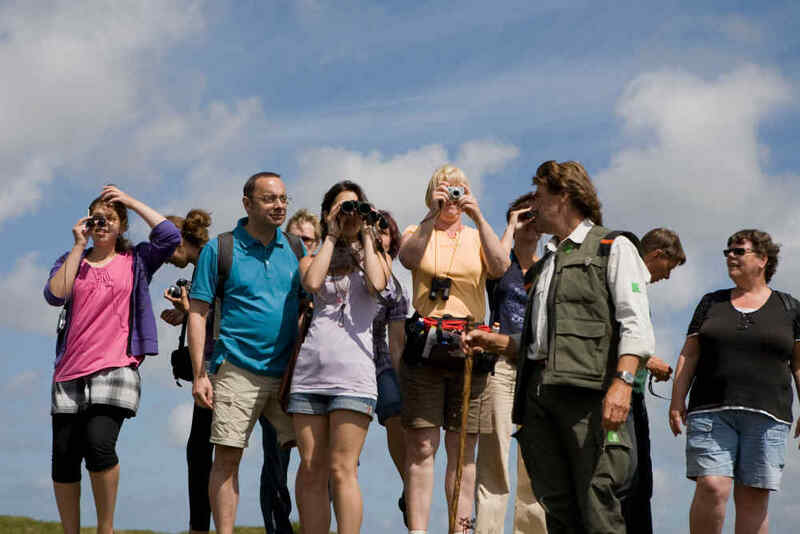 Event Hall Texel is located in De Cocksdorp near the iconic lighthouse, nature reserve De Slufter and the vast dunes and beaches – the perfect backdrop for your event and any (group) activities. You can hold on to this timeless holiday feeling for a little while longer, since Event Hall Texel is located at Holiday Park De Krim. You are more than welcome to spend the night and take your time to explore the island. 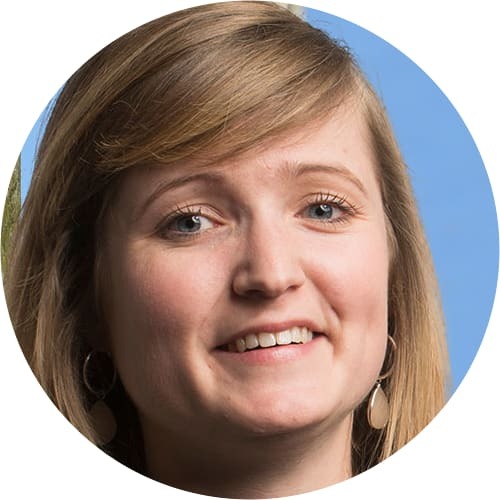 Organising an event? Request an offer! Use the form below to contact us about the possibilities regarding the Eventhall Texel without any obligations. We will then contact you on weekdays within 48 hours.